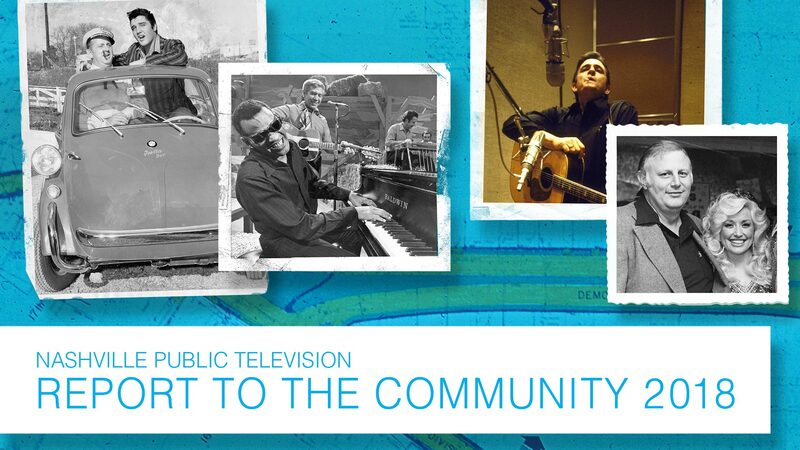 Nashville Public Television’s 2018 Report to the Community, our annual report of the station’s activities and finances, is now available online and in hard copy. 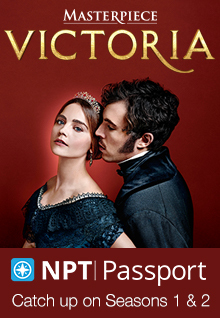 The document covers Fiscal Year 2018 – July 1, 2017 through June 30, 2018 – and includes overviews of NPT’s original productions and events during the past year, as well as from many of the documentary and program screenings, special events and town-hall discussions we hosted during that time frame. New documentaries in NPT’s Aging Matters, Next Door Neighbors and Citizenship series. View the 2018 Report to the Community online as either a flipbook or a downloadable PDF, or pick up a copy at an NPT event. This entry was posted on November 13, 2018 at 8:00 am. You can follow any responses to this entry through the RSS 2.0 feed. You can leave a response, or trackback from your own site.